£38 - seniors (over 65's). Juniors (under 18 years) - £20. Junior members must be accompanied by a parent or guardian at all times. New members are welcome to visit for the first three meetings of the season before joining. Non members are welcome to visit any of our meetings - a small charge may be made on the door for some evenings. 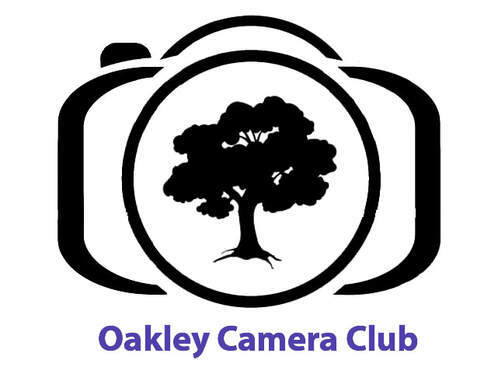 Oakley Camera Club caters for all kinds of photographer's needs. From beginners who just want to know how their cameras work, and what can be done with them, to others, who have a much deeper understanding of their hardware, but want to get involved in the more artistic and defining aspects, of competitive digital imaging. As much as possible, our programme is designed around the preferences of our members. It includes interesting lectures and presentations by guest speakers, practical and tutorial evenings as well as competitions should you wish to take part. Members may also have the opportunity to take part in external competitions with other local, national and international clubs.